Your Democratic Party Needs You More Than Ever! 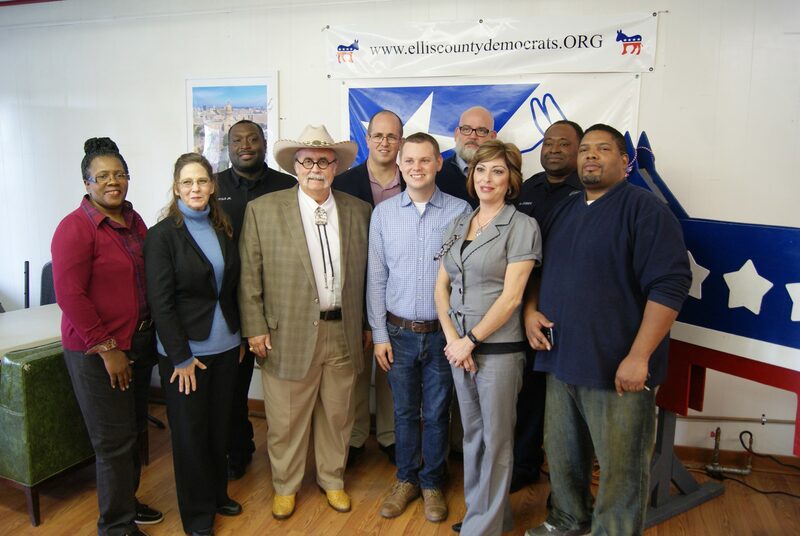 With the upcoming elections in 2018, it’s more important than ever that we financially support the Ellis County Democratic Party, the Ellis County Young Democrats and the Ellis County Chapter of the Texas Democratic Women. 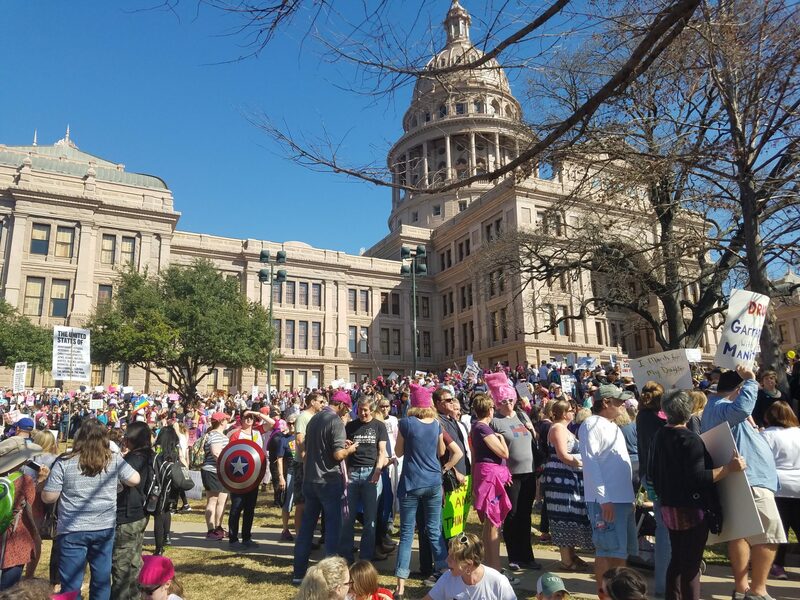 Texas Democrats believe government exists to achieve together what we cannot achieve as individuals; and government must serve all people. A representative democracy is only truly representative if every single citizen is guaranteed the inalienable right to vote in fair and open elections. 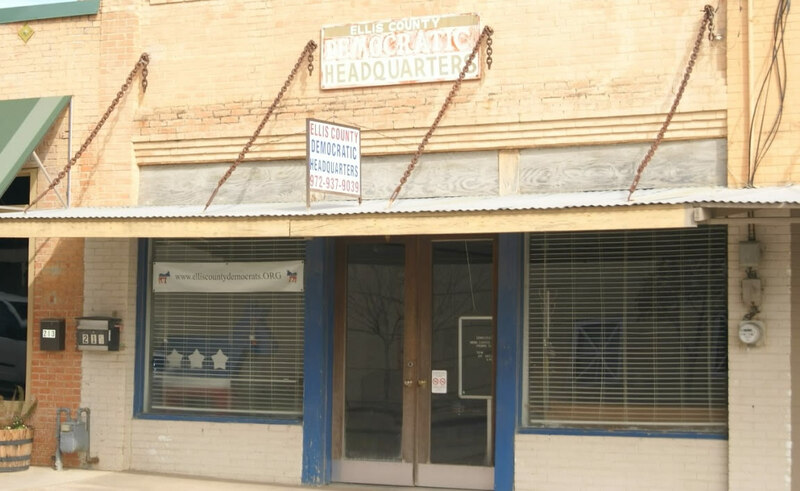 Texas Democrats believe democratic government exists to achieve as a community, state, and nation what we cannot achieve as individuals; and that it must serve all its citizens. of religion and individual conscience. that corporations are not people and should not be used to shield individuals from the responsibilities of their actions. that no state may deny any person equal protection of the laws or due process under the law as guaranteed in the 14th Amendment to the U.S. Constitution. to have our voices heard and not be drowned out by the power of unlimited money to influence or buy elections and legislation. that government policy should not favor corporations that seek offshore tax shelters, exploit workers, or pollute our environment; and all people, including those with disabilities. by family values that are promoted through policies that value all our families. made more secure by competent diplomatic leadership that uses the moral, ethical, and economic assets of a powerful, free nation to avoid unnecessary military conflict. Texas Democrats believe that a healthy democracy is based on free, fair, and transparent elections; that our constitutional right to vote should be protected at all costs by elected officials who exhibit ethical public service. a constitutional amendment to eliminate the electoral college and award the presidency to the winner of the nationwide popular vote, and failing that, urge all states to join the National Popular Vote Interstate Compact, so that candidates must campaign everywhere and not just in swing states. the reinstatement of the federal Public Service and Equal Time requirements, so that companies given monopoly use of public television and radio frequencies cannot limit access to only candidates that can afford the high costs of advertising. too often, political considerations outweigh sound policy, violating ethical standards in contracting and the use of public funds.